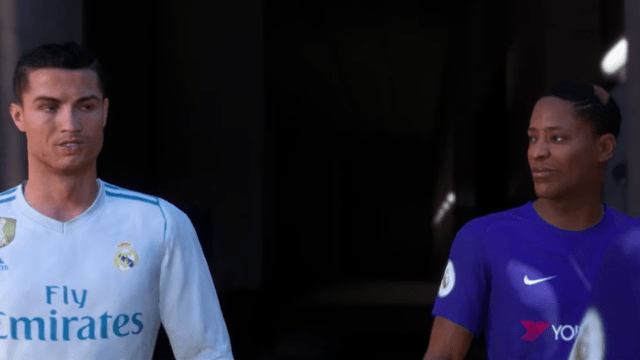 With the launch of FIFA 19 comes the final chapter of EA Sports’ acclaimed career and story mode: The Journey. In this year’s chapter — called ‘Champions’ — you’ll follow Hunter’s story towards its exciting conclusion, while also joining up with Kim Hunter and Danny Williams as they work and strive towards climbing the ranks of world football. 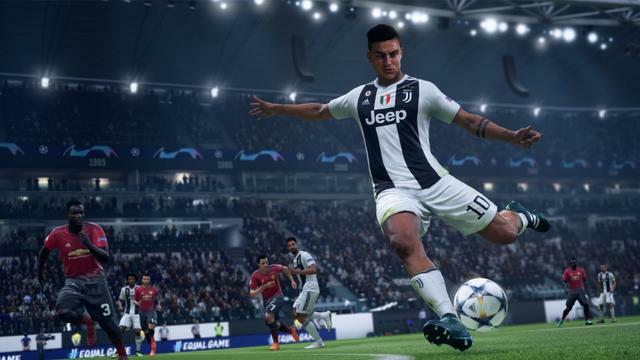 The Journey stands as a genuine contender to FIFA‘s Ultimate Team, and while it doesn’t quite have the lasting power of that mode, it’s well on the way to becoming one of the FIFA brand’s most popular modes. With the story coming to a conclusion this year, it’s exciting to see what’s new and how Hunter’s story will finally come to an end, while also being within the capacity to switch between players and ride their journey alongside them to stardom. In this guide we’ll take you through those changes, as well as offer some tips on how to get the most out of the mode. 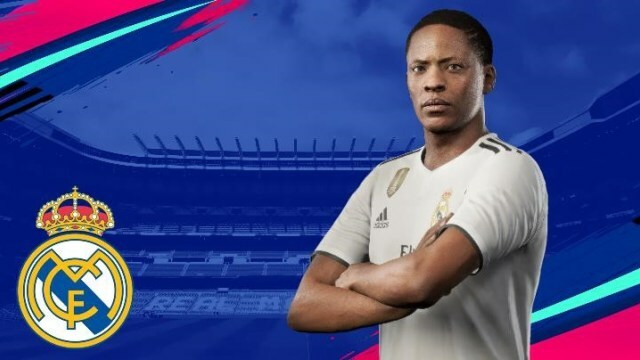 In FIFA 19‘s The Journey: Champions mode, you’ll play as an older and wiser Alex Hunter, an experienced football still hellbent on becoming the world’s greatest and best football star. You’ll also have a more detailed and deeper offering for both Kim and Danny. You met these two in last year’s iteration, but the offering here is far more structured, standing as their own standalone stories. There’s no need to complete every story to actually “finish” The Journey: Champions, but in order to get the full experience it is recommend that you find the time to play through all three stories. Further, the game actually tells you when you should switch between stories, and it is highly recommended that you take up this advice to ensure you get the most out of the developer’s intended story structure. If you’ve played or even just seen NBA 2K19‘s My Career mode, you’ll understand how things work in The Journey: Champions. 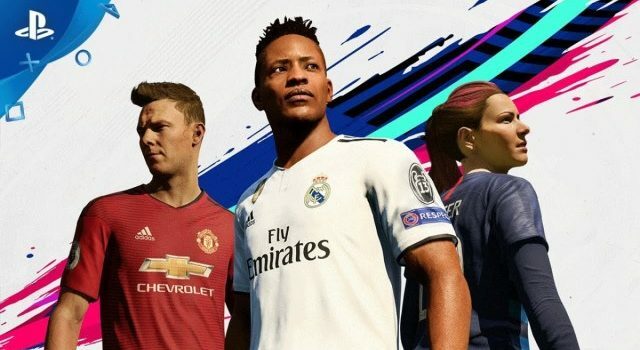 You’ll work to improve your game, build a fanbase, establish new sponsors, play well in matches, and boost your reputation among the league and world. The better you perform, the more interaction you’ll have with fans and people of interest. This feeds into the type of experience available to you: the more people engaging, the more flexibility you’ll have to grow and improve as a footballer. As with the first two games, all three players will slowly improve as you play through The Journey. You’ll have the option to bring over your player from last year’s mode, or create a new version of Alex from scratch. The more you train and play, the faster Alex, Kim and Danny will grow and improve their game styles. Skill Points are then used to upgrade specific skills, so choose wisely when considering where to spend these. For example, there’s no point focusing exclusively on Penalties if any is a striker, because that’s not going to come in handy as often as say, strength or pace. There’s no real “end game” to The Journey: Champion, as the entire experience is built around the balancing act between manager and fans: do you appease fans by talking out against a struggling manager, but risk playing time, or do you support the coach and lose fans in the process? If you can find that sweet spot, The Journey can last for a long time. Once all three reach a point where he/she can’t get a game, it’s game over. Interestingly, and much like the past two years, the decisions you make during dialogue don’t really have much of an affect on how the mode and games process. Boosting this area will ultimately lead to more time on the pitch, but will lead to fewer fans, and therefore fewer sponsorship opportunities. While you can opt to play as the entire team, you should play as either character during matches as this will ensure they get the highest rank possible. The downside of this is that you need to rely on the AI to play with, however if you control the whole team it’s unlikely that our heroes will perform as well than if you were to control him exclusively. Manage your relationship with the manager at all times. The more you play, the more your player will learn, and the more flexibility you have to improve. Get on the manager’s good side, and eventually the sponsorship deals and fans will come. Regarding skills and attributes, it’s probably best to focus on each player’s passing, stamina and specific skill moves before anything else, as these are the areas that have the most influence during matches. 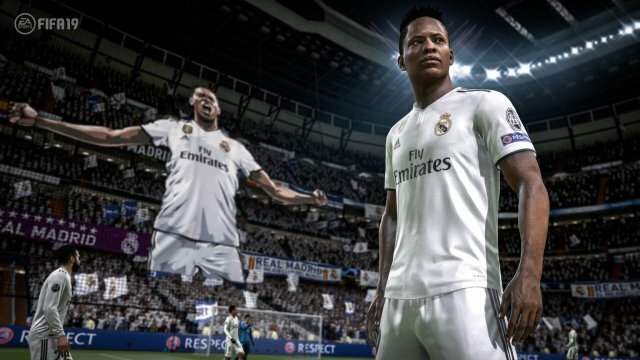 Got any tips for FIFA 19’s The Journey mode? Sound off in the comments below!